The South West is known for its agricultural shows and this is one not to be missed. 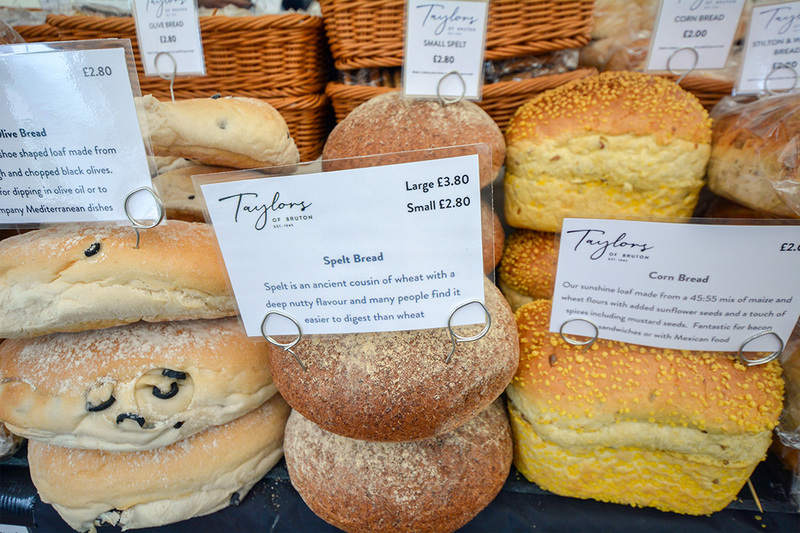 With over 500 trade stands there is so much to see but be sure to make it over to us for some delicious bread, fresh from the oven. Irresistible!